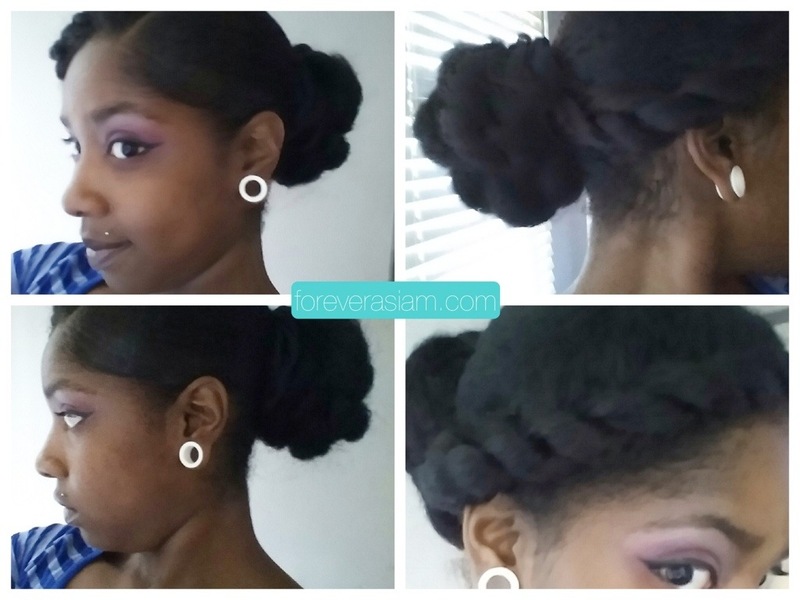 Protective Stylin On You: Big Bun | .forever.as.i.am. ← YA GIRL GOT A DEGREE!!!! CLASS OF 2014!!! I hope everyone has been doing well!!! *Now I know I’ve said it before but I am REEEEAALLYYY, REEEEAAALLLYYY ganna try this time to do a whole month of protective styling since the summer is coming and Cali is going to be deathly hot I don’t think I can stand having hair all up on the back of ma neck n’ stuff, y’all know what I mean. So. Yes. 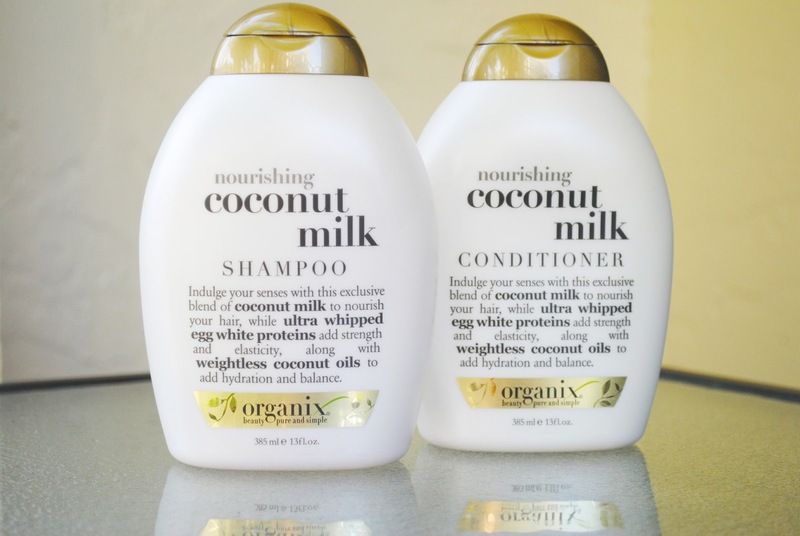 Let the protective styling begin. Mwahaha. before realizing I had no idea whatsoever as to what I was going to do with my hair afterwards! 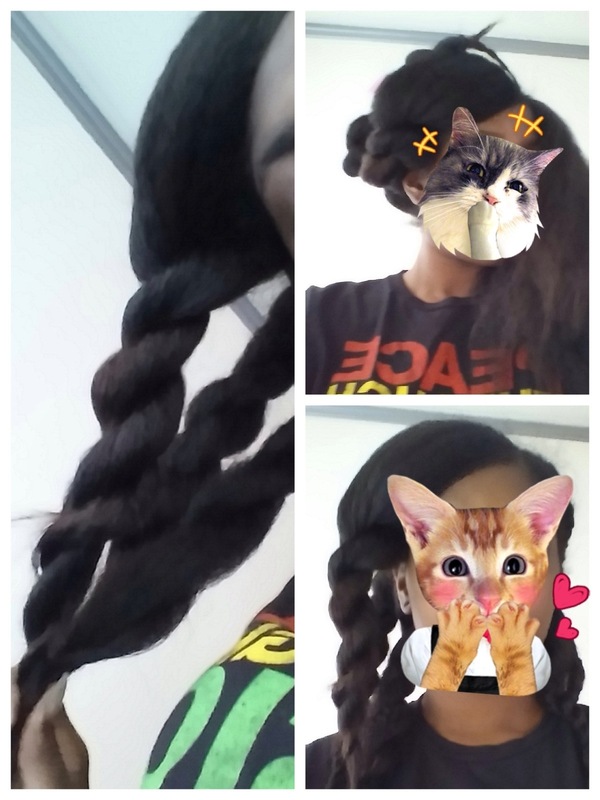 Ohgawd, so I ended up just two strand twisting like eight braids and let them air dry…for a few days lol. As you can see my ends are still very relaxed -____- and gross, but I still can’t let them bad boys go for some odd reason smh. Addicted to length? I guess you could say so oh well lol. I wanted a really nice bun because I have to do some catering work with my Dad tomorrow and I cant have my hair down. Bummer. I decided to try another blown out version of the bun and to give it some size and dimension. 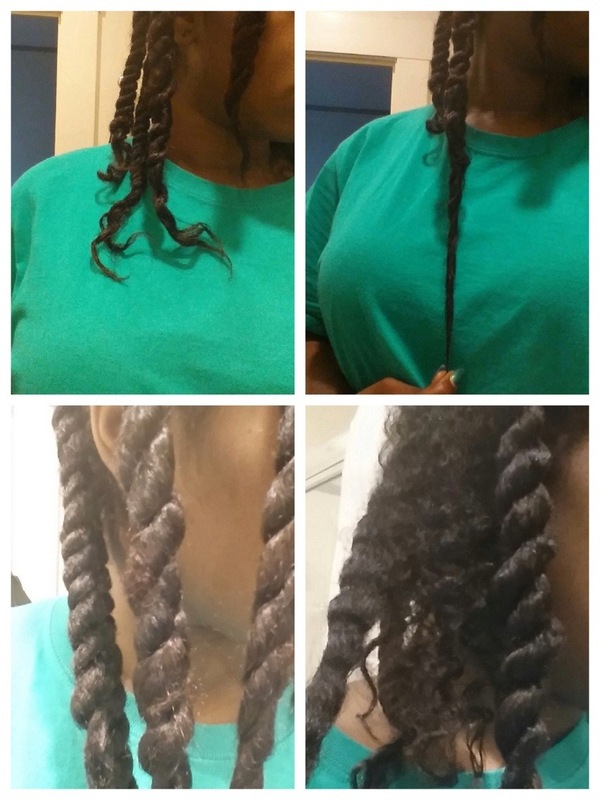 I started out with washed and conditioned twists from the first pic. As you can see here the sections are pretty wavy and clumped together from the twists. Not particularly good for a “poofy” defined bun. 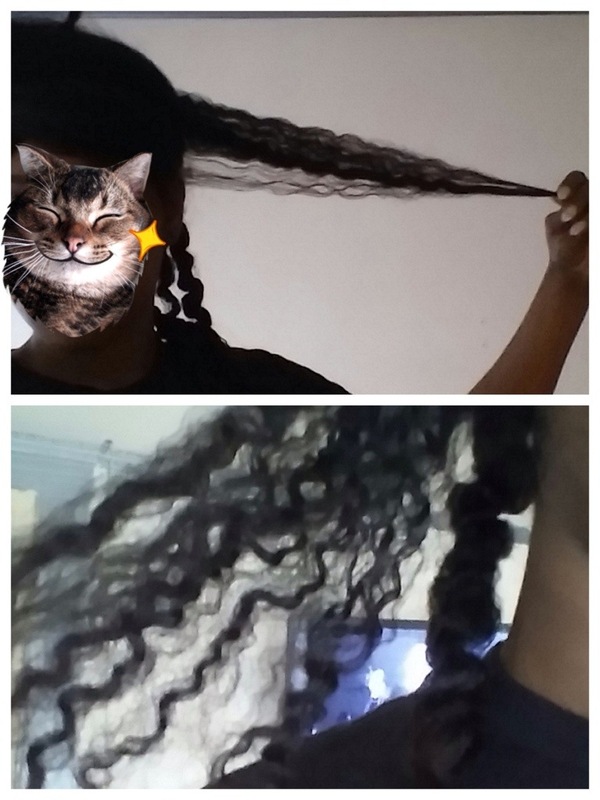 I did not feel like re-washing my whole head just to get it back wet for the blow-drying/blowout part so I took the lazy way out and sprayed each section lightly with water and used the blow-dryer with the comb attachment and dried on low heat to get the hair to get straighter and puffy. I continued until I completed my whole head and then that’s where alllllll the trouble began. I stood in my bathroom for about 2 hours sectioning, placing, and trying out styles before I said enough is enough and went with my plan B bun. I originally wanted to do a bow bun but my hair was way too thick for that and I couldn’t pin it down, so I went with this big two strand twisted rope bun with a two strand twisted bang. I didn’t like how both sides looked when flat twisted so I only twisted the left and smoothed down the right with gel and a scarf. When I got to the part where you put the hair into a ponytail, I took the loose hair and made multiple two strand twists and wrapped them up before adding another ponytail holder to keep it all in place. I really like the way the bun part came out. I’m not too crazy about the front twist but meh it’s whatever. I think I will be doing this style a lot more often as I am completely in love with the roped looking bun part.